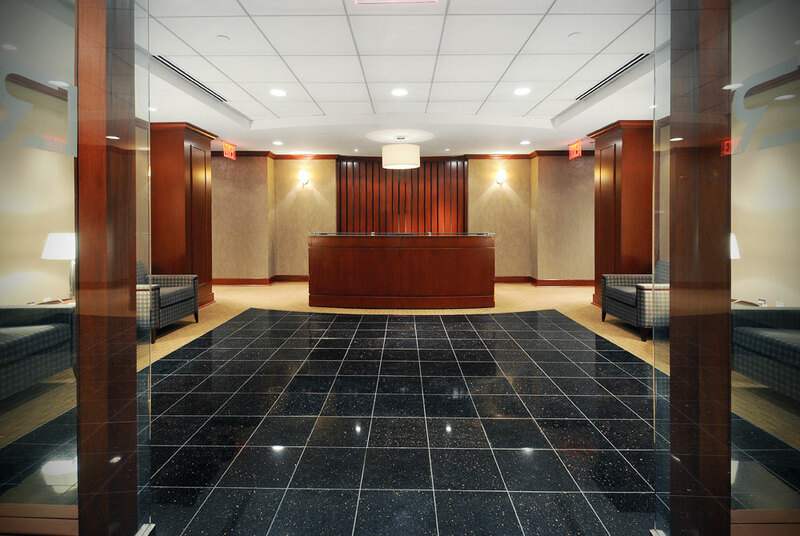 A boutique law firm dedicated to consumer protection litigation and privacy rights. “The theme in 2016 will be privacy of voter data. Campaign databases will contain highly personal and sensitive data on hundreds of millions of American voters” warned Joel S. Winston, a former deputy attorney general in New Jersey, and Chair of the Cybersecurity Practice at Winston Law Firm, LLC in New York City. Read more. “According to sources familiar with Healthcare.gov, and attorney Joel S. Winston, both insurers and tech companies are forbidden from directly accessing Healthcare.gov’s database.” Read more. If you have an active lifestyle, here are some things to consider when buying life insurance – “You will pay for that risky hobby. And you will possibly pay quite a bit more than you expect” said Joel S. Winston, a former deputy attorney general for the state of New Jersey. Read more.